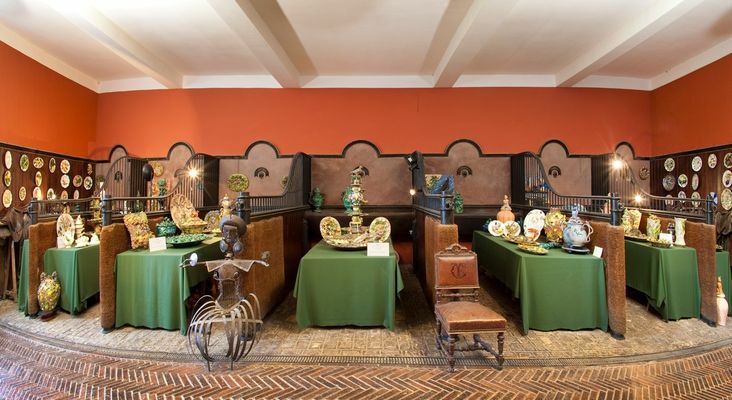 In the beautiful stables at the Château de Raissac, Christine Viennet exhibits earthenware from the 19th and 20th centuries. 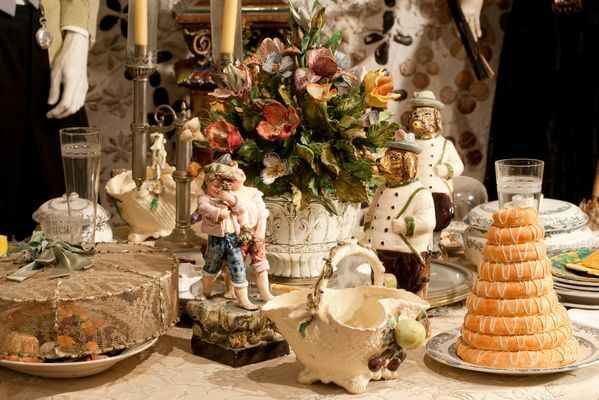 A ceramist by profession, the collections benefit from her creative eye and expertise. The museum has many pieces of 19th-century tableware with collections by European manufacturers and followers of the natural scientist Bernard Palissy from the 16th to the 21st century. 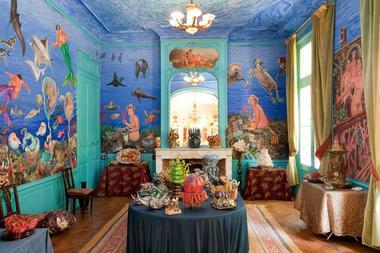 Christine Viennet uses different modelling techniques, the art of trompe l’oeil and endless subjects to express life and movement, colours and moods, with a feeling of joy and permanent creativity in her marine creature sculptures. 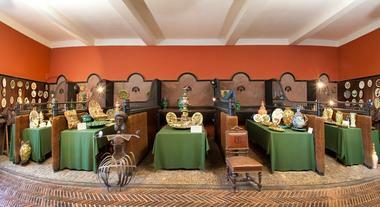 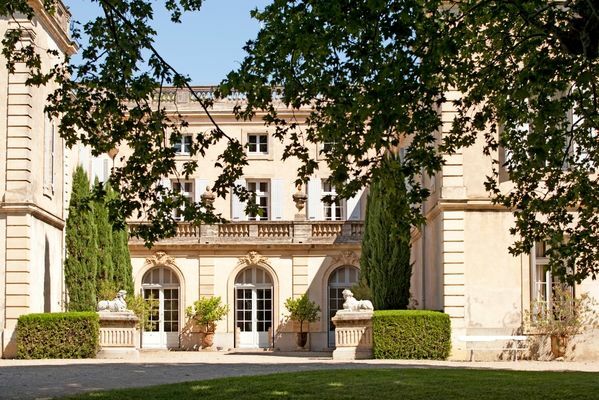 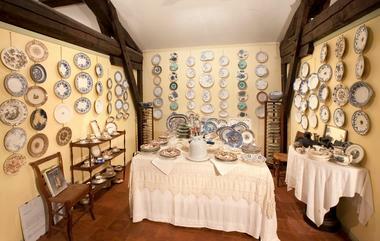 There is no review about Musee De La Faience Du Chateau De Raissac, be the first to leave one !